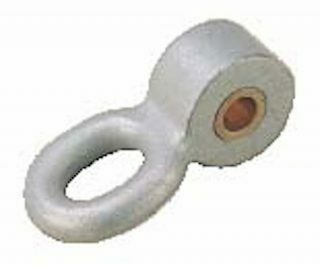 This is a replacement pendulum ¾” wide with a .51 ID oil light bearing and axle bolt with lock tight nut and accepts a 12mm bolt. 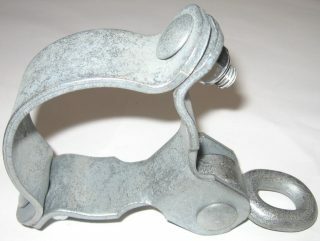 This swing hanger is 4 1/2” O.D. with a 14.1” circumference. 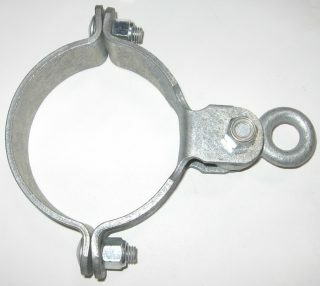 This swing hanger is 5” O.D. with a 15.7” circumference. 3.5″ or 5″ arched swing set frame available with 1, 2, 3, or 4 bays. 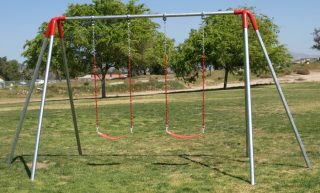 5″ single post swing set frame available with 1, 2, 3, or 4 bays. 8′ high metal swing frames. Choose from three different sizes! Children will use their imaginations as they bounce around on the Airplane Rocker! 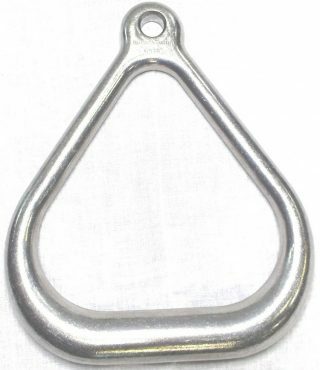 Triangular trapeze rings are flat on the bottom for an easier hand hold. Price is per ring. 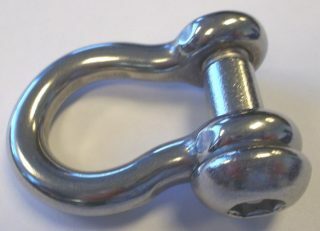 These shackles take the place of S-hooks. 5″ tire swing set frame available with 1, 2, 3, or 4 bays.